Do you have specific questions that our team can help you with? 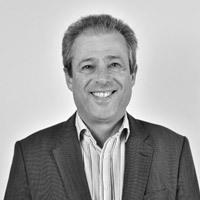 e-shot™’s founding father, Ron has been heading up the team for over 20 years. A driven entrepreneur with a passion for both marketing and technical innovation, he always keeps us on our toes. 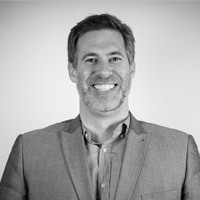 With more than 20 years experience in the email marketing space, Dan is an expert at getting email to deliver. Dan’s love of email is rivalled only by his love of pizza. But don’t be fooled his black belt isn’t just to keep his trousers up. 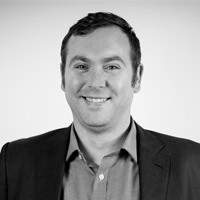 Guiding light in the on-going development of e-shot™, Richard has been at the helm since 2012. A keen chocolate aficionado, sweet treats keep e-shot™’s development at maximum capacity with new enhancements and features being added all the time. 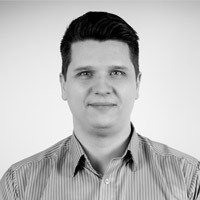 Alex has over 10 years experience working in the lead generation and email marketing industry. He knows all there is to know about getting the most out of your email marketing platform. Often found on the golf course (usually in the rough), although the 19th is his favourite hole on every course he plays. Account Manager and budding chef Jamie has been helping e-shot™ customers get the most from the platform since 2017. 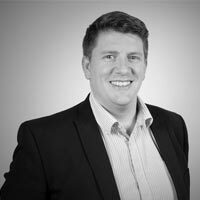 Our marketing agency expert, Jamie is well versed in the specific email marketing needs of the industry. Our ray of sunshine Melissa, the newest member of our team brings a wealth of account management experience. 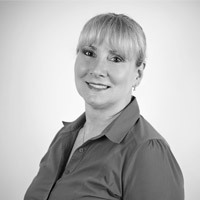 Our recruitment agency expert, Melissa can help develop successful programmes to help win, retain and profit from both customers and candidates. Customer champion since 2015, Val is at the forefront of customer support. e-shot™ expert, Val and his team are on hand to help with any query however technical. Read more about Val in his employee spotlight. Joanna not only has the tricky job of keeping us all in line, she is also responsible for processing all customer accounts. 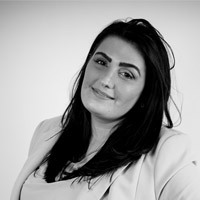 Our smiling face of finance, Joanna is always on hand for accounts queries. Read more about Joanna in her employee spotlight. Forfront is a software development house based in Epsom, Surrey. Our spacious modern offices offer an easy commute and the perfect surroundings for a friendly and creative atmosphere. 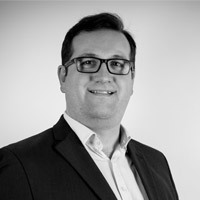 With more than 20 years’ experience working with private and public sector clients, we have created a range of digital marketing and digital transformation solutions. e-shot is the jewel in the Forfront crown. e-shot is the marketing automation platform that successful marketers use to deliver highly-effective email campaigns. With more than 400 clients and growing rapidly, there is plenty of opportunity to find a challenging and interesting career with us as the business grows. From inception to delivery, we strive to bring ingenuity and imagination to everything we do. To be successful as part of our team, you need to be really good at what you do, but also really passionate about your work. We are looking for dedicated individuals who can help us to provide a great service to our clients as part of a close-knit team. If you work at Forfront, you’re an innovator. So go ahead. Find a smarter, better, faster way. And when you find it, share it. Find out more about careers at Forfront.